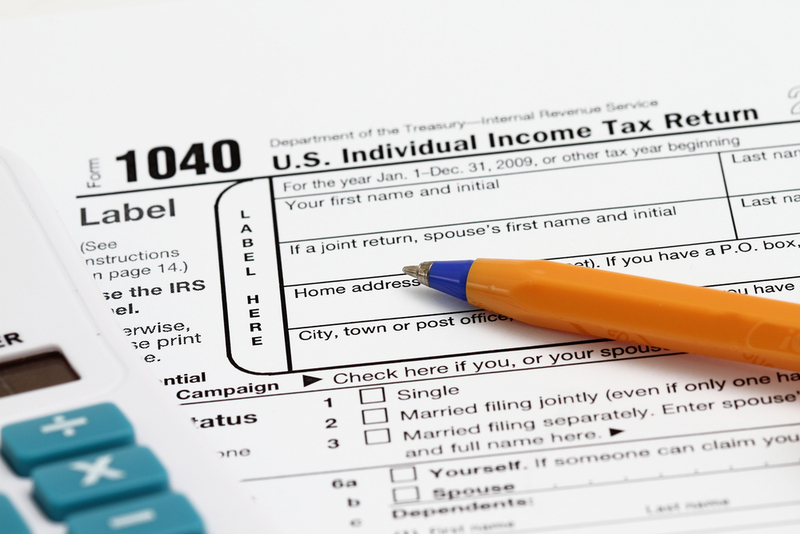 While taxpayers who take the standard deduction and live off a single source of income can complete their taxes with ease, many others are better off turning to a tax preparation professional for advice. In fact, some situations are so complex they should always be left in the hands of an expert. Have Errors on a Previous Year's Return: If you find an issue on a return filed within the past three years, a professional can help you amend it. Drawing upon their extensive expertise, they will work to minimize the consequences of these errors and prevent similar mistakes in the future. Got Married: Because your marital status at the end of the year dictates your filing status for the entire tax period, you may need the expertise of a professional to adjust your withholding and decide whether or not you should file jointly. Choosing the wrong filing status after marriage can increase your liability by thousands of dollars. Got Divorced: After a divorce, a tax preparation attorney will not only ensure any support payments are made and received, but they will also determine your filing status. In some cases, you may want to file separately to fend off IRS action if your ex-spouse fails to pay. Started a Business: The choices you make in the first year of a fledgling business can dramatically impact your filings for years to come. Luckily, Wheeler Tax & Accounting's experts are happy to walk you through the process. Even self-employed professionals can benefit from the services of a tax preparation professional to prevent unpleasant surprises and maximize deductions. No matter where you end up, you can rely on Wheeler Tax & Accounting to have your tax returns filed accurately and on time. Visit the website to learn more about their trusted tax preparation services, or call (859) 744-1000 to schedule an appointment today.